After touching down the land of the Boston will need a good cab. Which is the most difficult thing to get? Most of the time you search for some luxurious car to reach your destinations. 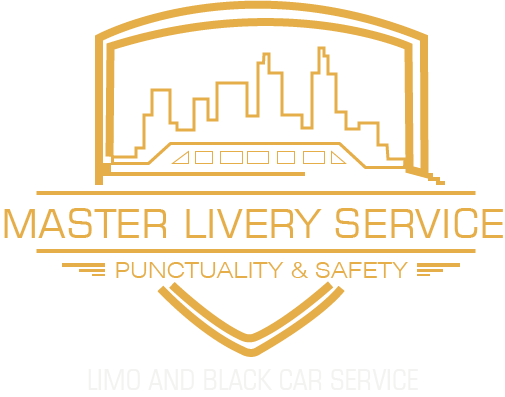 The limo car service is one reliable and prominent to deal with limousines, Mercedes, SUVs, Sedans, and much more luxurious cars. Every year 25 million people travel to Boston so they need some classy rides. With heavy bags in hands searching for transport is quite difficult. You can hire a car from airports that are always crowded. In this case, you can’t afford a wait for a cab or search a ride to take you to your destination. Share your location and hire a limo car service to travel in some style without any hesitation. The question that will arise in everyone’s mind is that you can book a cab when you land at the Boston Logan International airport. Why you will need a professional car service? Boston is the city of many people and they literally need a reliable transfer medium to travel on a daily basis. But other than daily routines you may have some astonishing special events that may look better when you go there in some luxurious ride. Limo car service would make you that special to be a point of attraction on your arrival. The cars are the need of everyone but make sure you are hiring some professionals. Sometimes at peak hours due to the heavy crowd, it is difficult to find some car so hire this limo car service to assist you with the car you want and on time. All the good cabs will be booked by people and you will be left with two options. One is you can go through any other unsatisfying ride or cab, the second one is the shuttle service. Both are not acceptable because you won’t be able to choose one from one of this. 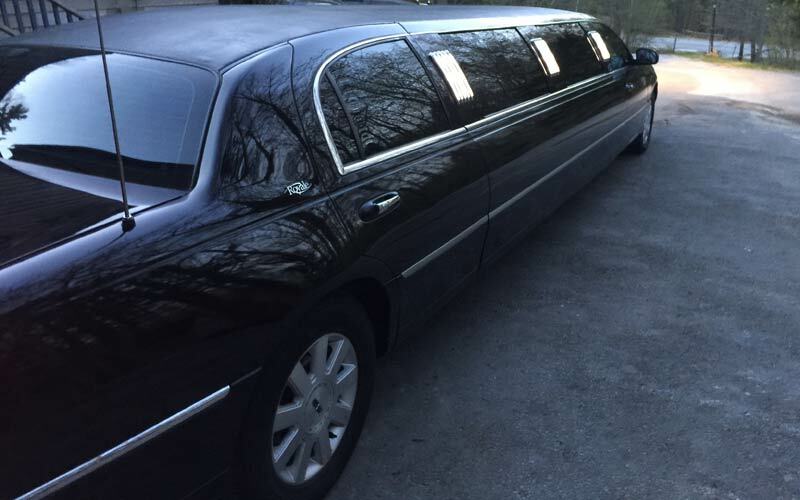 Why don’t you hire a limo car service? Yes, now you can book a ride in advance so you don’t have to wait at any point looking for a car. The main thing is to have the best chauffeur who deals with the customers in a very smooth way or you can say professional way. They take care of their hygiene plus they keep check on the cleanliness of the ride. So you won’t feel uncomfortable while sitting in the car. The chauffeurs have a flexible schedule and if you will need to make changes in the ride then you can do this as well. The chauffeurs know about all the tiny detail of the city. This is one of the reasons for hiring a limo car service. Booking rides every single time while traveling from one place to another will cost you more. But booking is for a day will cost you less. 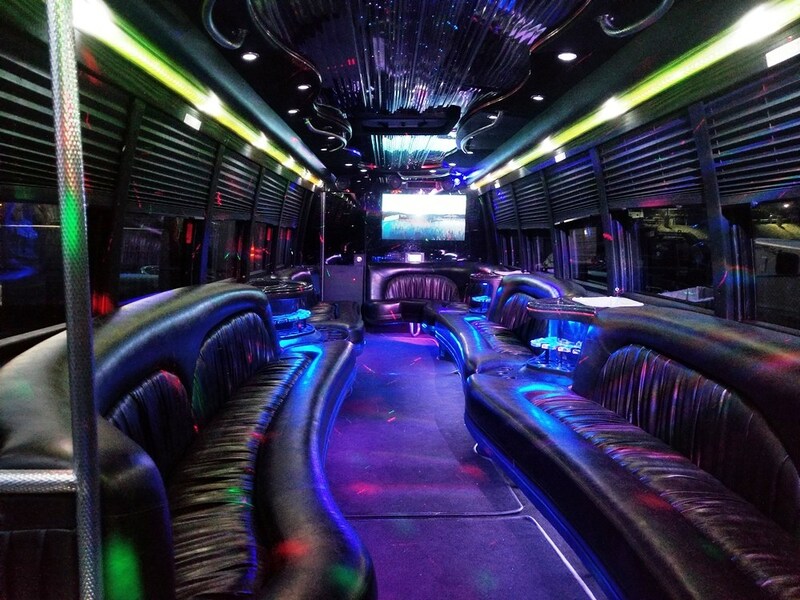 Because occasions like weddings, official meetings, gathering, parties need a couple of hours to make your booking for an hour with limo car service. Plus get the offer of a discount to their customers. Exploring the city while saving money is a great combination. So you can make a booking for a Boston car service in advance. With this service, you will be able to explore every corner of Logan city. The limo car service also offers airport services. You just have to make a booking and share your details with the company. The chauffeur will be at the airport terminal and will you at your destination. You can book a ride from your location to the airport. This is the main reason for booking Boston car service in advance if you don’t want to miss your flight. So, these reasons are the real reason why you will need a professional car service.